India and Japan Monday concluded a USD 75 billion bilateral currency swap agreement, a move that will help in bringing greater stability in foreign exchange and capital markets in the country. The agreement will further strengthen and widen the depth and diversity of economic cooperation between the two countries. Prime Minister Narendra Modi, who is visiting Japan, and his Japanese counterpart Shinzo Abe held delegation-level talks during which the two leaders discussed a range of bilateral, regional and global issues including the situation in the Indo-Pacific region. 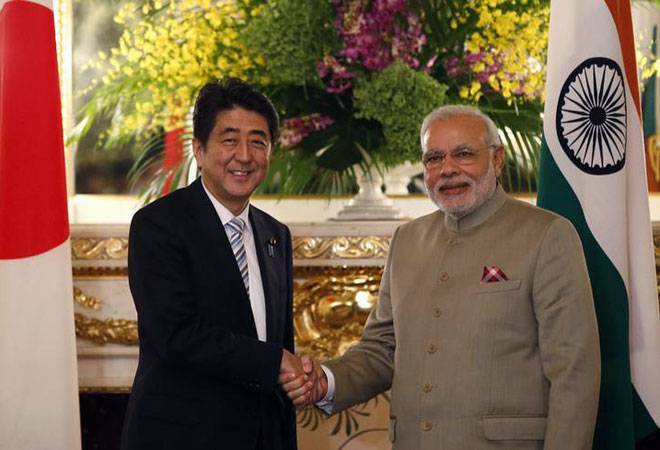 “With a view to enhancing financial and economic cooperation, governments of Japan and India welcomed the agreement to conclude a Bilateral Swap Arrangement (BSA) of USD 75 billion,” said India-Japan Vision Statement issued after the summit-level meeting between the two leaders. The swap agreement, a Finance Ministry’s release said, should “aid in bringing greater stability to foreign exchange and capital markets in India…This facility will enable the agreed amount of foreign capital being available to India for use as and when need arises”. Recognising the unparalleled potential for development of relations between the two countries, the prime ministers reviewed the significant milestones achieved over the last four years. Patidar leader Hardik Patel is in Udaipur for 6 months as order from Gujarat High Court after his release on bail under sedition charges. 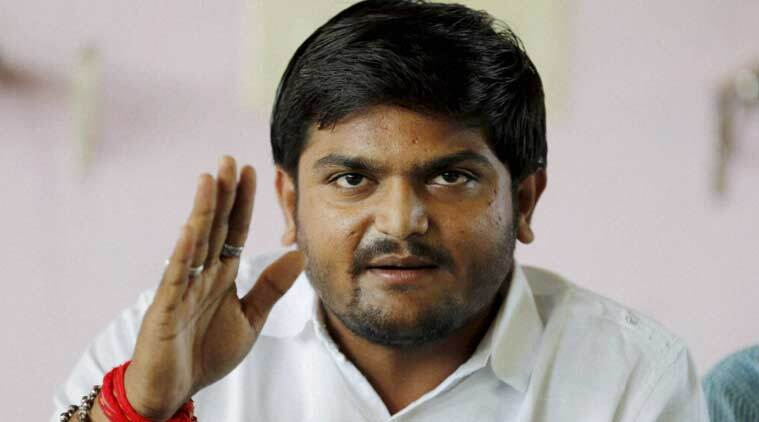 Hardik will start Patidar agitation by doing Tilak from GoGunda wherefrom Rajtilak was done by Maharana Pratap.